Still not organised for Valentine's Day? Still not organised for Valentine’s Day? 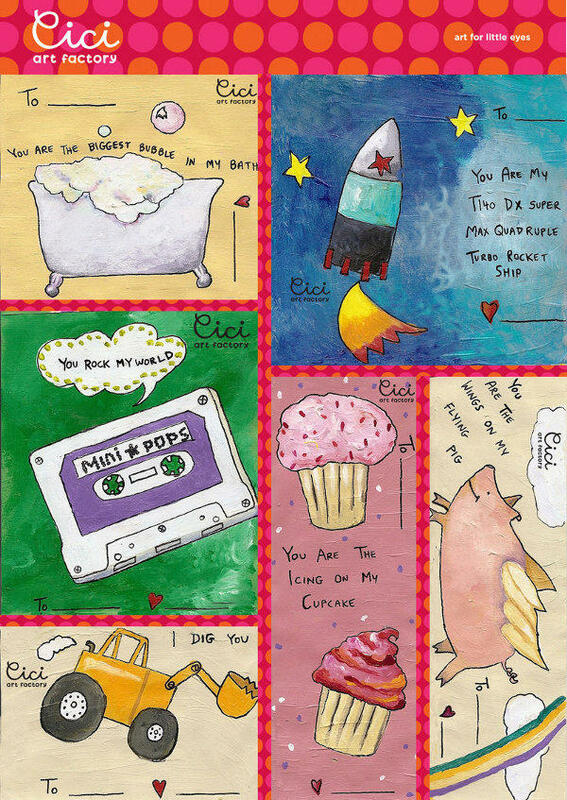 We received an email from Liz over at Cici Art Factory who has created very cute and clever Valentines cards. They are free on her website so print and trim, and you’ll be ready for the big day! They are known for gorgeous hand-made canvas artwork, that we mentioned in July last year.